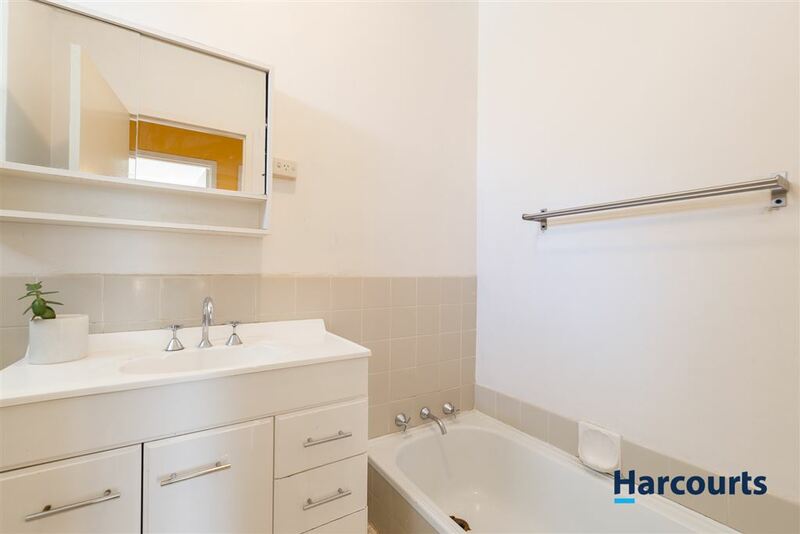 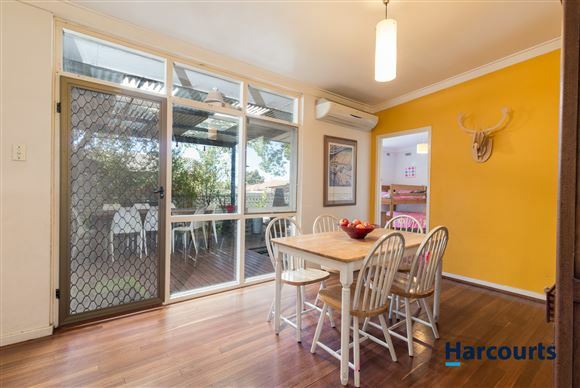 This 3 bedroom 1 bathroom home is the perfect family home you have been looking for. 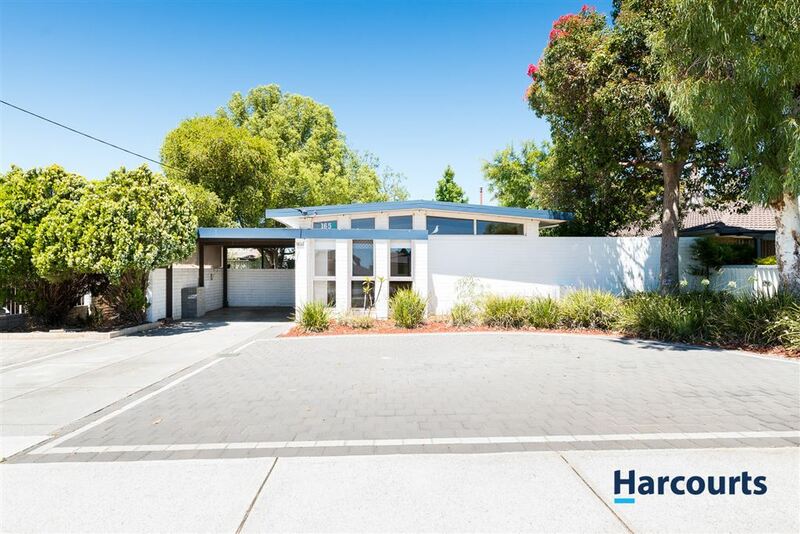 The home sits on a large 728m2 and with a massive Aussie backyard it is the perfect family home to raise your children in. 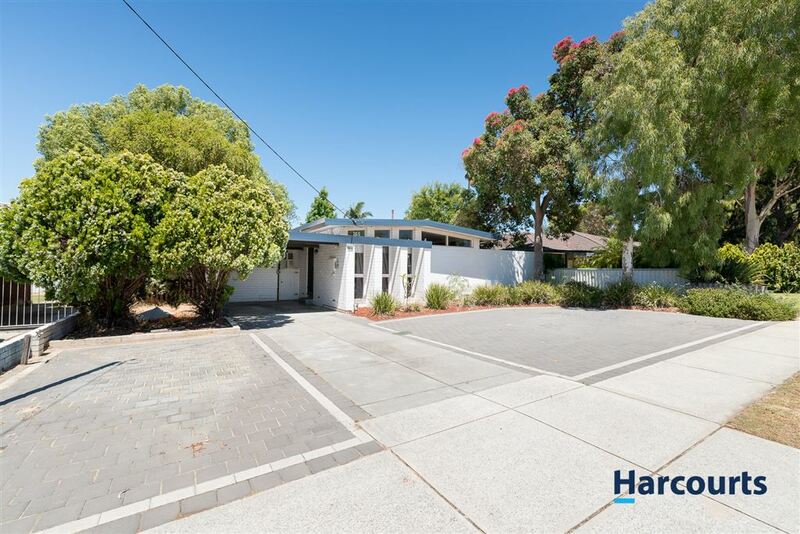 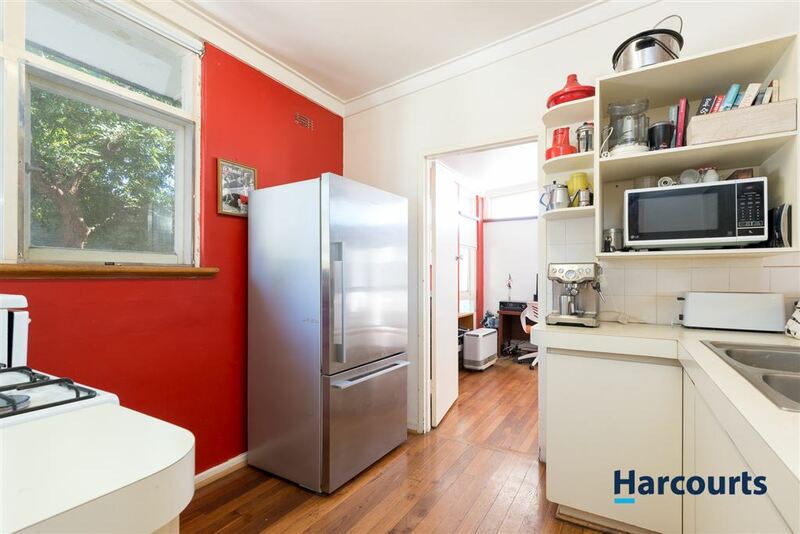 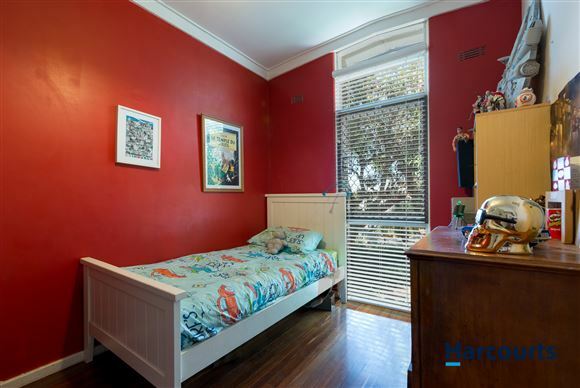 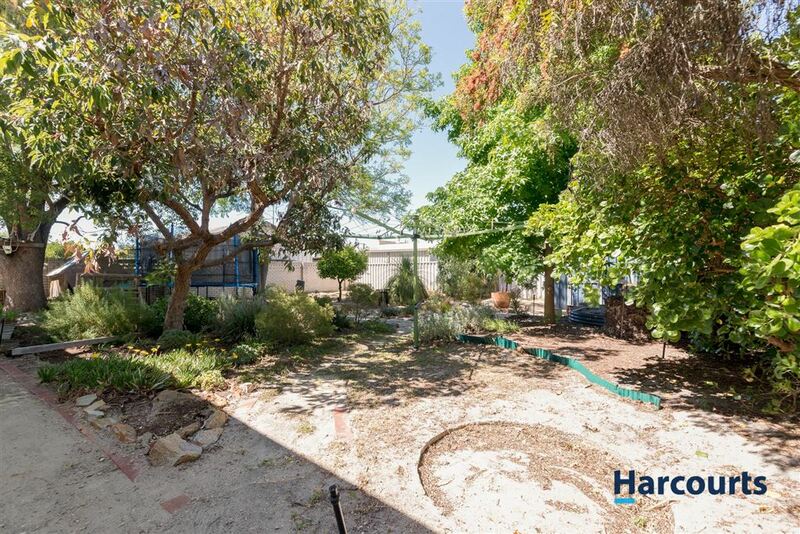 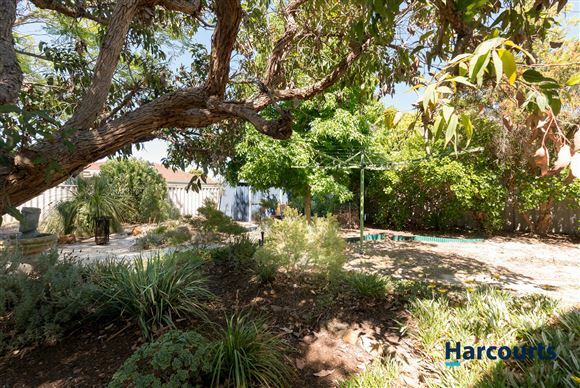 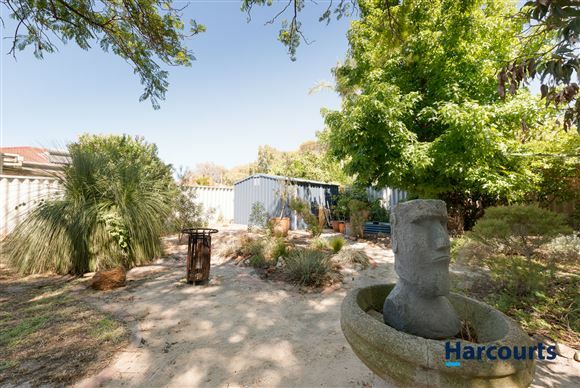 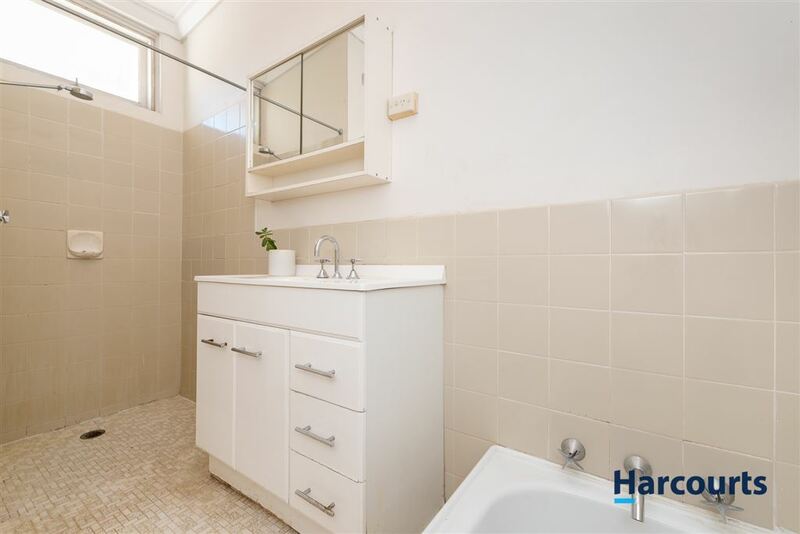 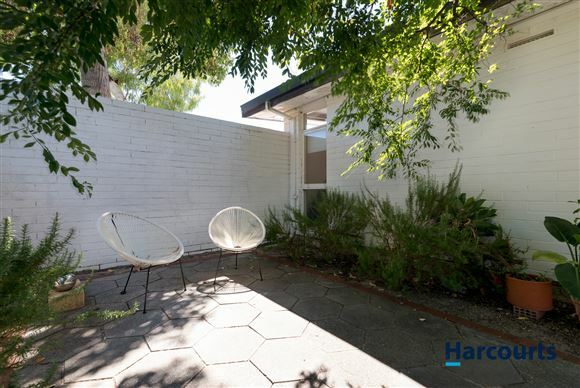 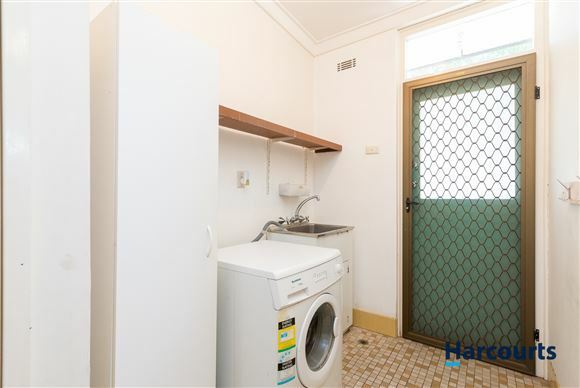 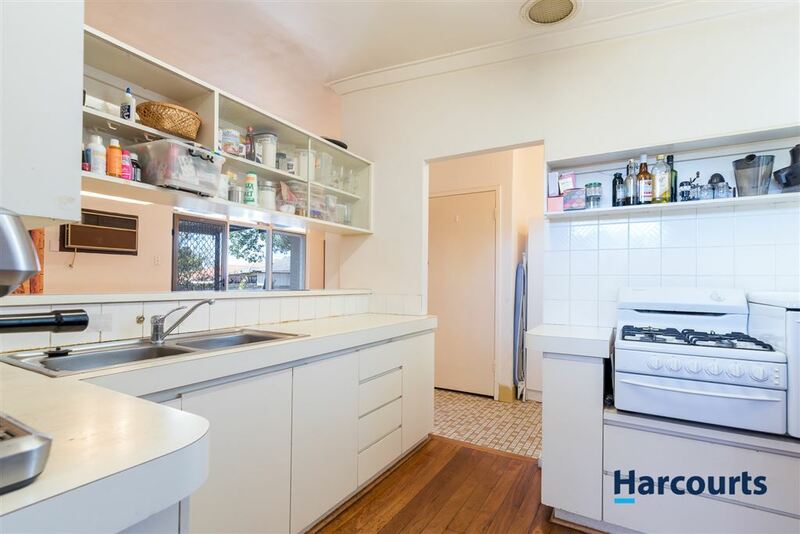 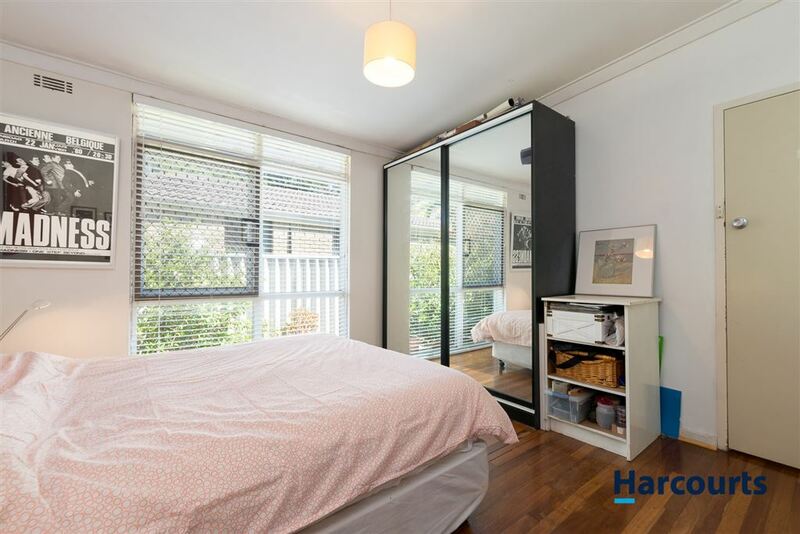 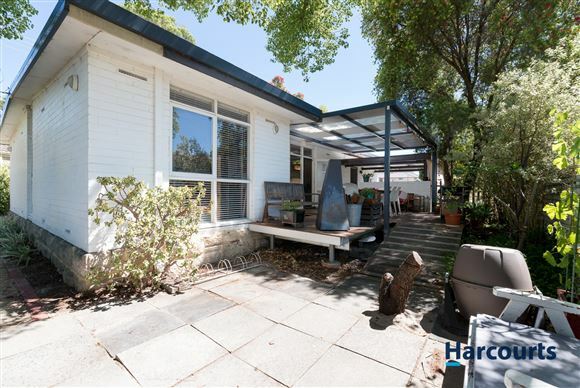 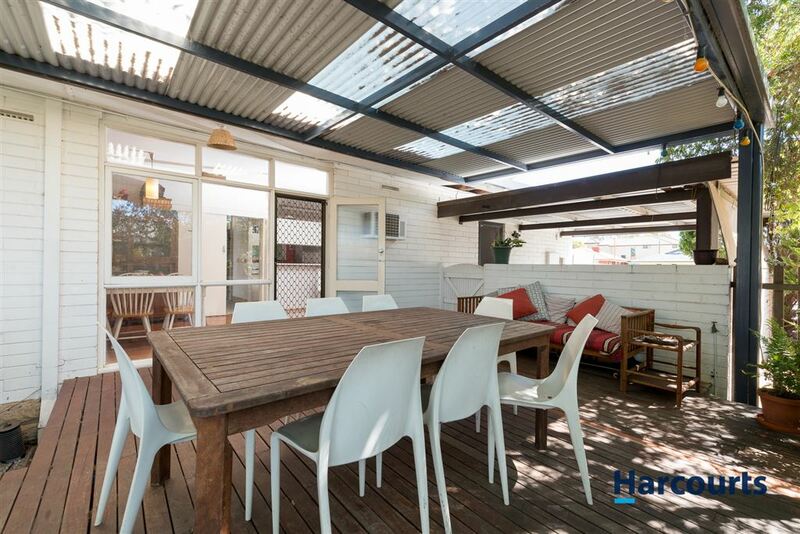 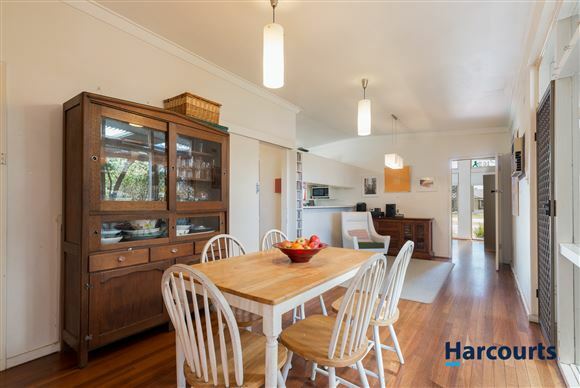 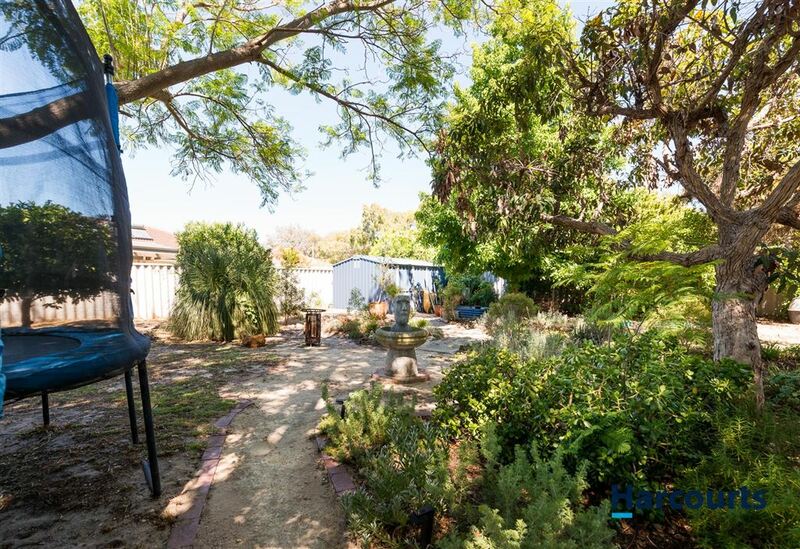 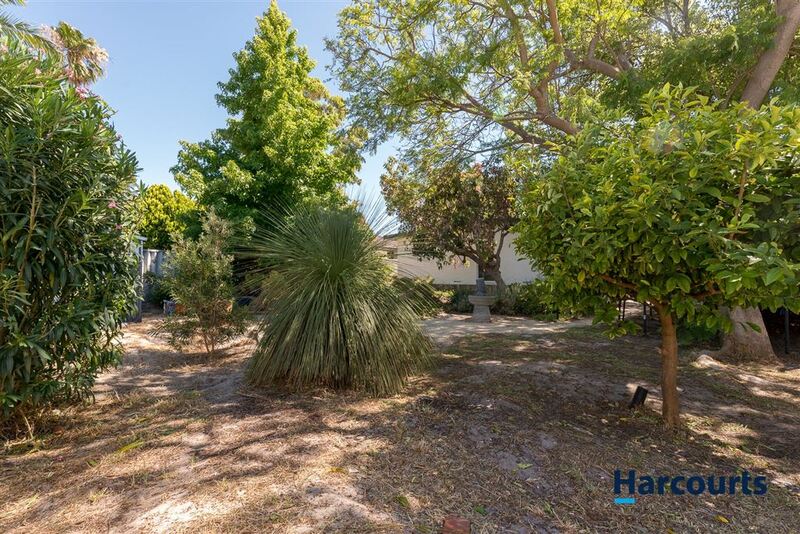 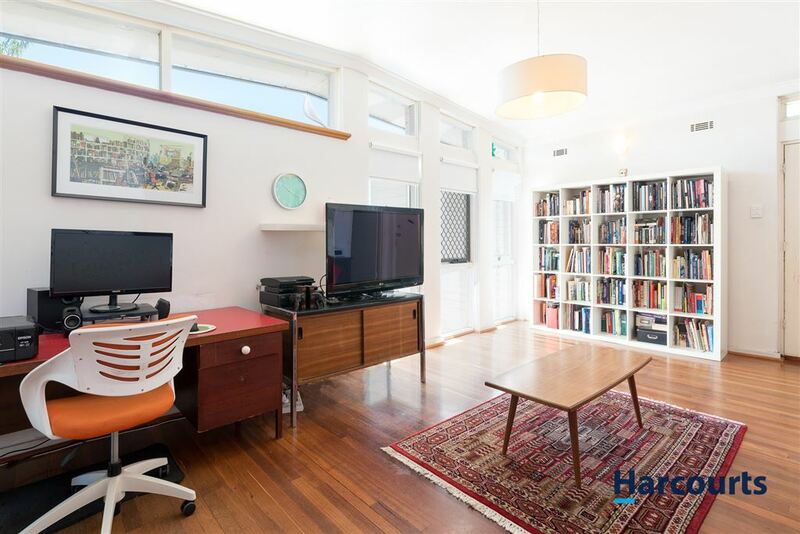 With such a large backyard you have ample space to build a spacious granny flat once council approved. The house has a contemporary layout with all bedrooms and bathroom at the back of the home. 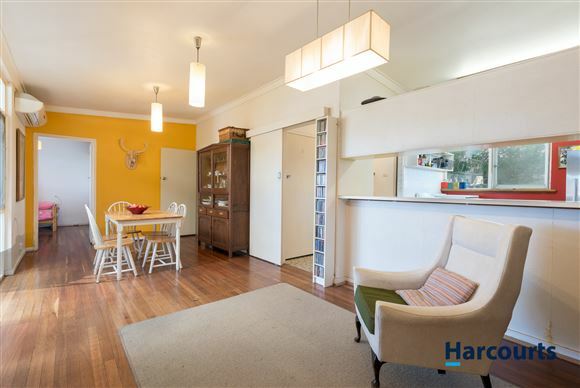 The home has been well maintained and has character galore. 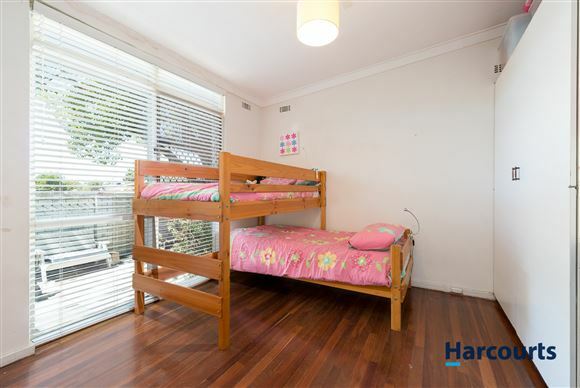 All three bedrooms are good sizes and with 2 spacious living areas it is exactly what you have been looking for. Step outside to the large under cover and decked outdoor entertaining area. 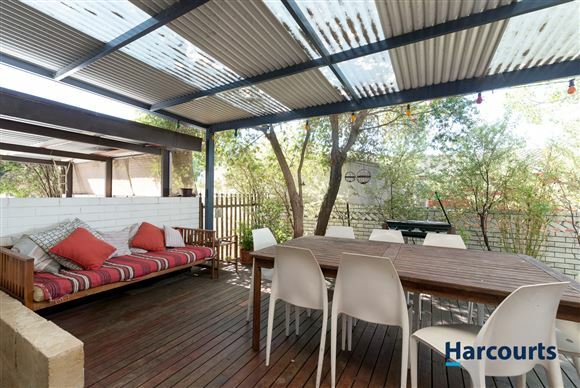 This is definitely the place to enjoy summer barbeques and with such a large backyard you can put in a large swimming pool. The home is located close to primary and high schools, Morley Galleria and public transport making this the perfect location. 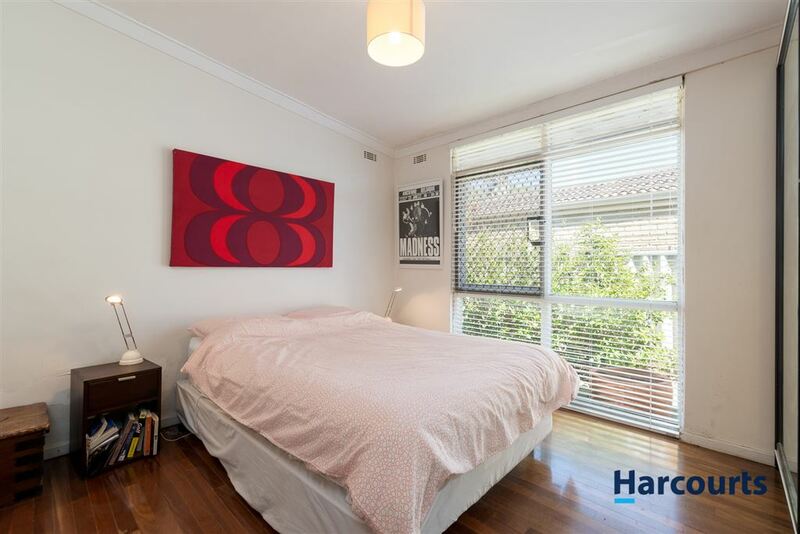 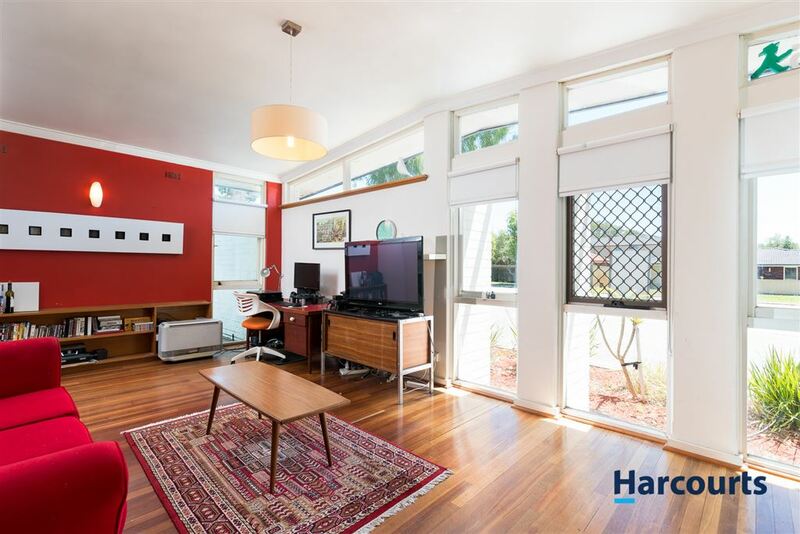 If you are looking at living in a sought after suburb then look no further. 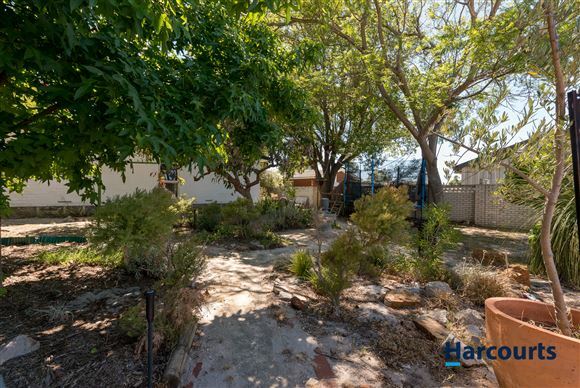 At this price this home will not last long so contact Nigel Ross today before you miss out.